Cover art! Airborne Heroes sneaky peek! Furr news! | Got How? Cover art! Airborne Heroes sneaky peek! Furr news! Yep! All kinds of news for you #AxelHow fans! First up, a sneaky peek at the in-progress cover art for #AirborneHeroesinChainmailTights the collection of my weird and wild fiction coming later this year from Coffin Hop Press! Zombies, and white tigers, and cubicle monkeys with letter openers, oh my! 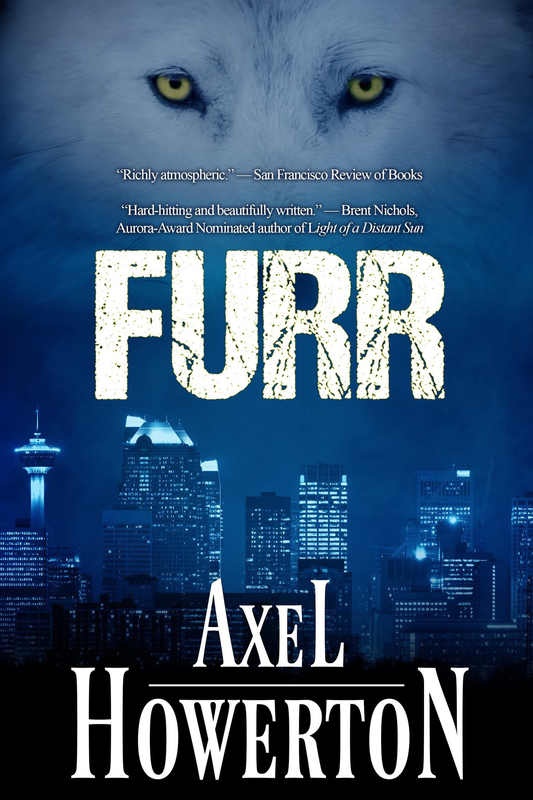 I just got word from Tyche Books that they’ve nailed down a cover artist for #Furr and I should have something to share with you all by this time next month! 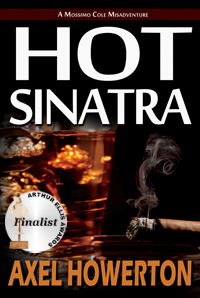 Previous PostHow to Genre with #AxelHowNext Post#NoirBarYYC coming August 12!